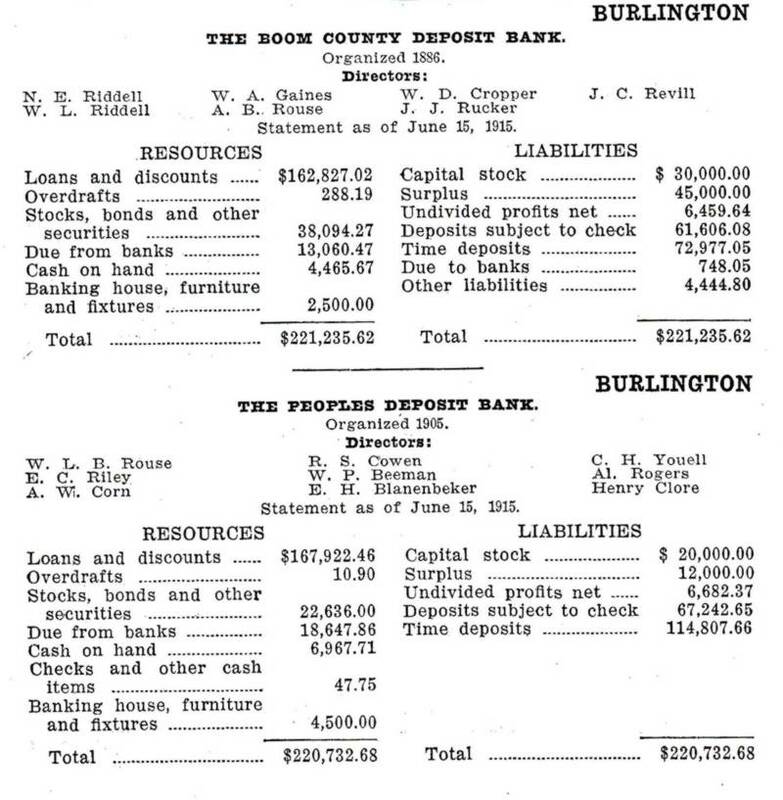 Notice in 1907 that Boone County Banks' deposits are concentrated in Burlington and Walton - commercial centers in 1907 - and that there are many more banks on the river, than away from the river. 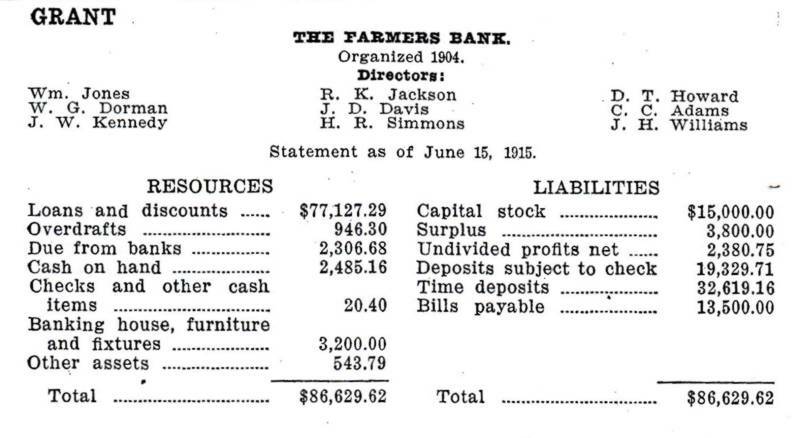 Railroads and steamboats still rule the day. 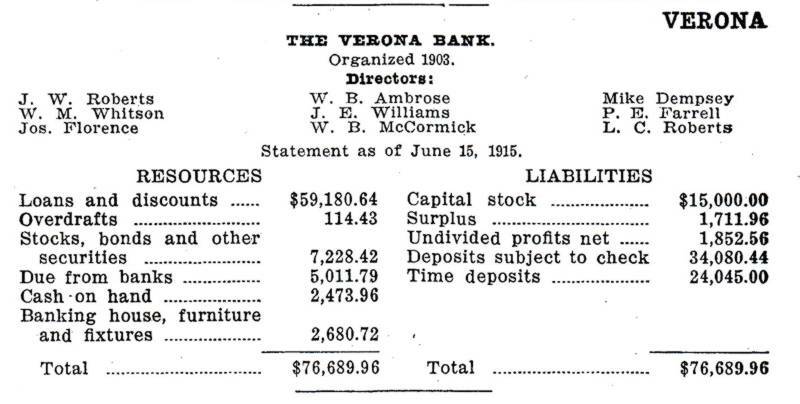 Hebron, Union, and Richwood all come after 1907. 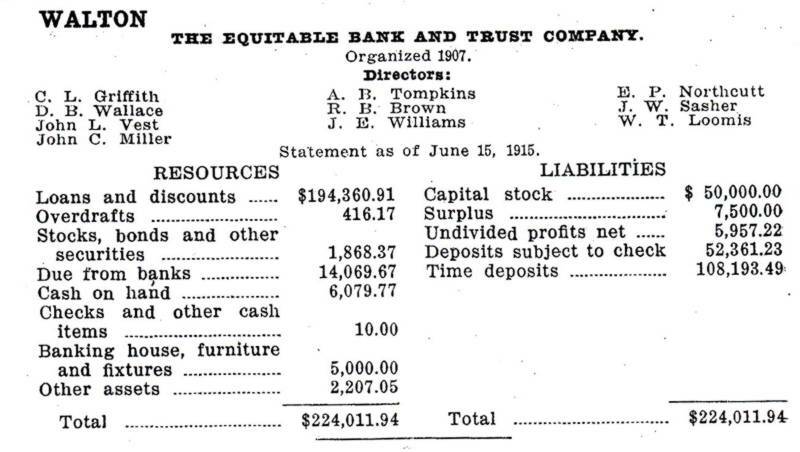 Also, these numbers are only for state-chartered banks. 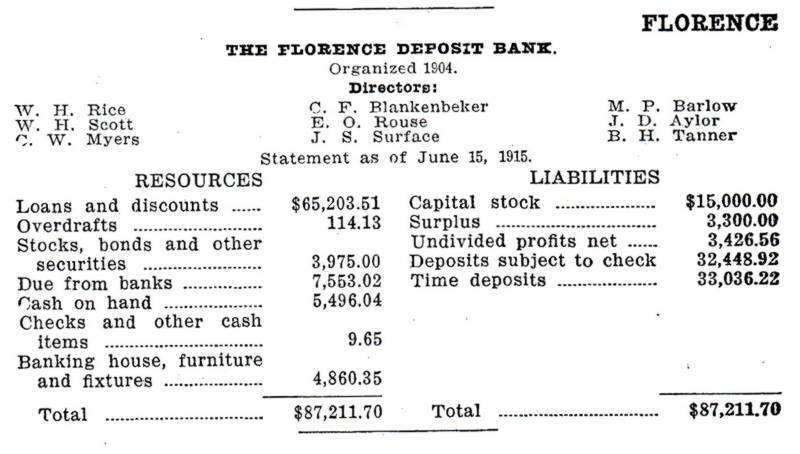 National bank charters are not included, but we don't believe there was ever a national bank in Boone County. 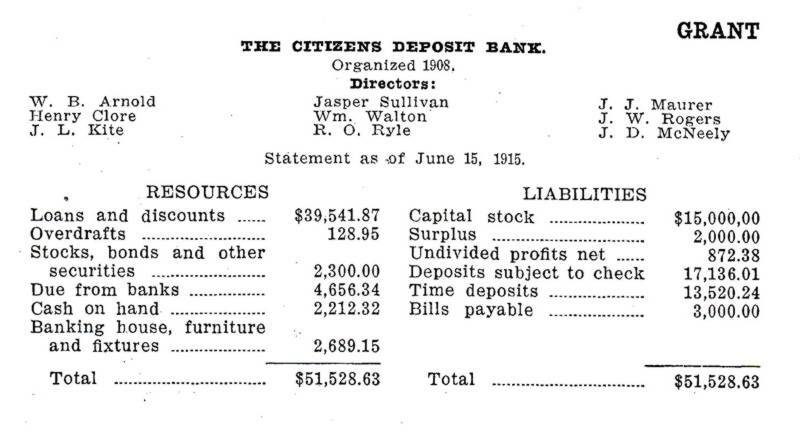 We have a comprehensive list of Northern Kentucky National Banks from 1911, here.